Variety, Quality & Style. Simplified. trimmings, pleating, tape, tie-backs, and more. Watch our video to learn more about the ordering process and custom options available. 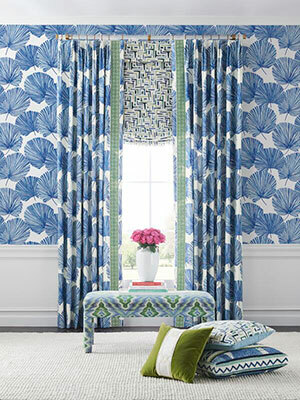 To start your new window treatment project, request access or log into your account. 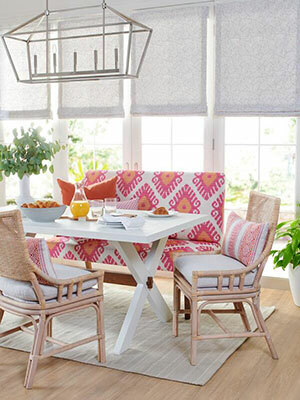 We’ll give you everything you need to create the perfect window treatments for any setting. Contact customer service or log into your account to get started. 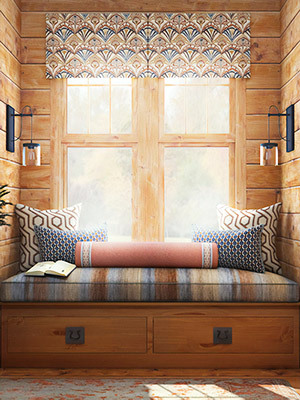 See more of Fabricut Finished Products by signing in to your account.